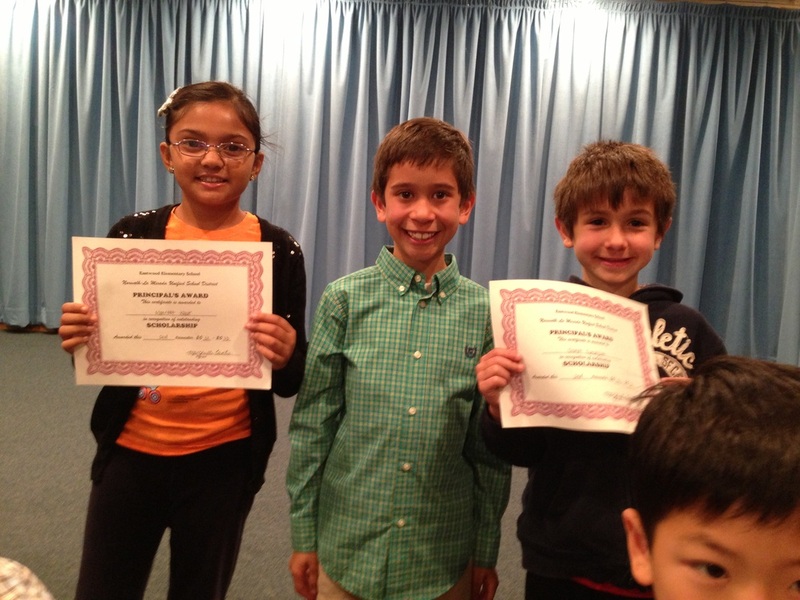 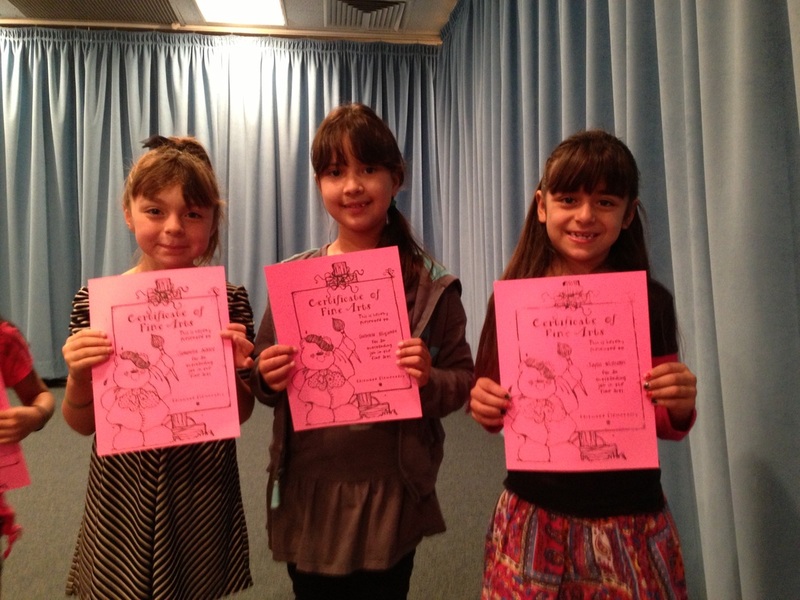 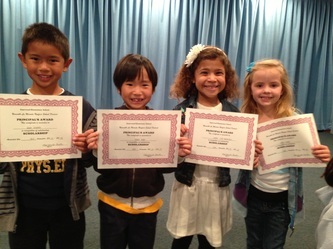 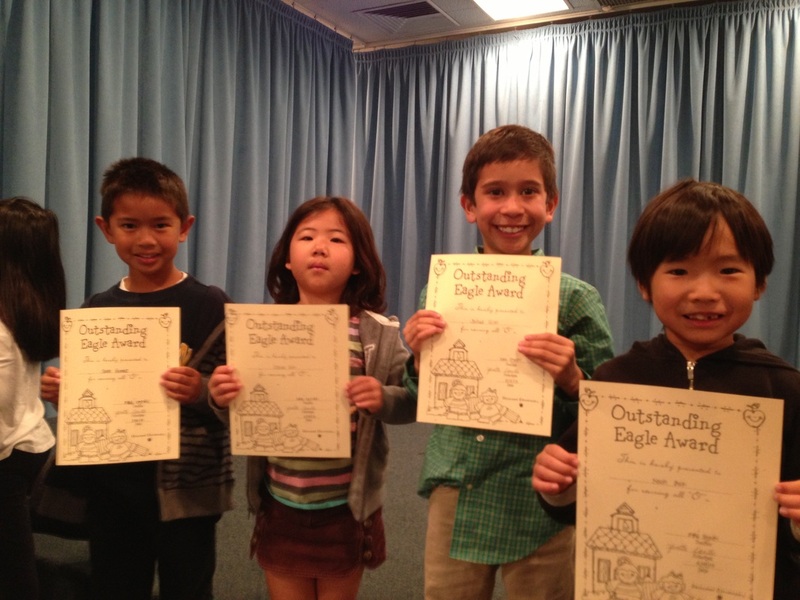 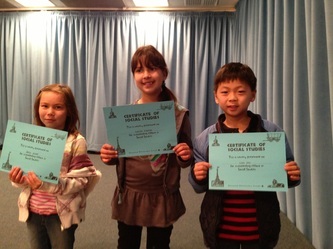 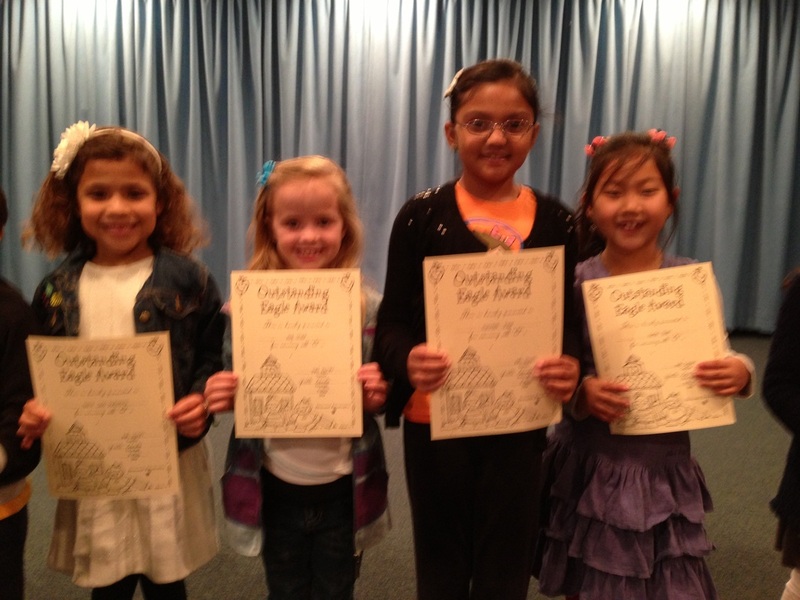 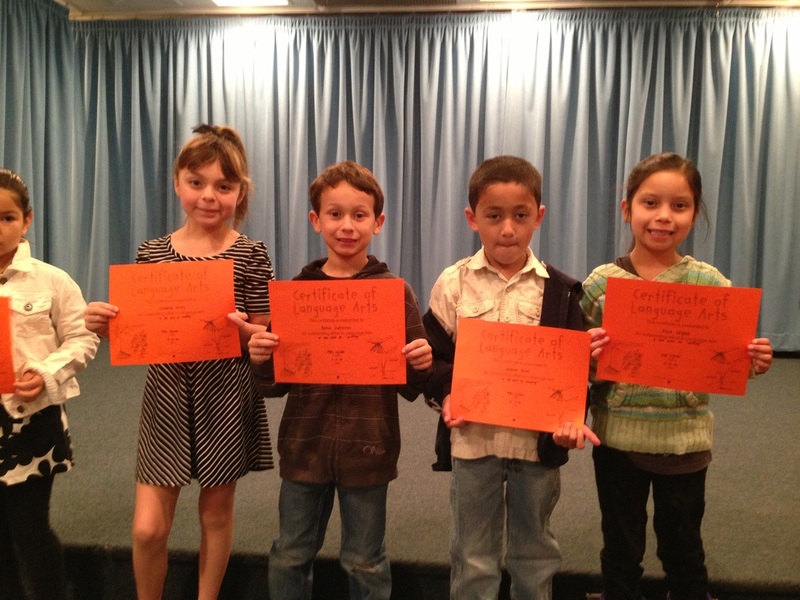 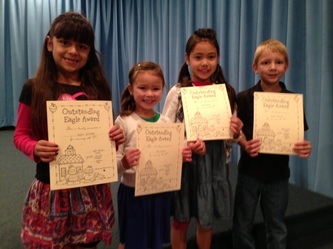 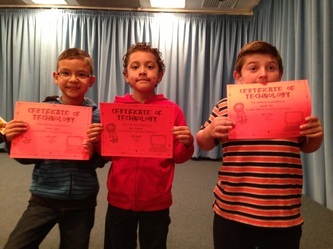 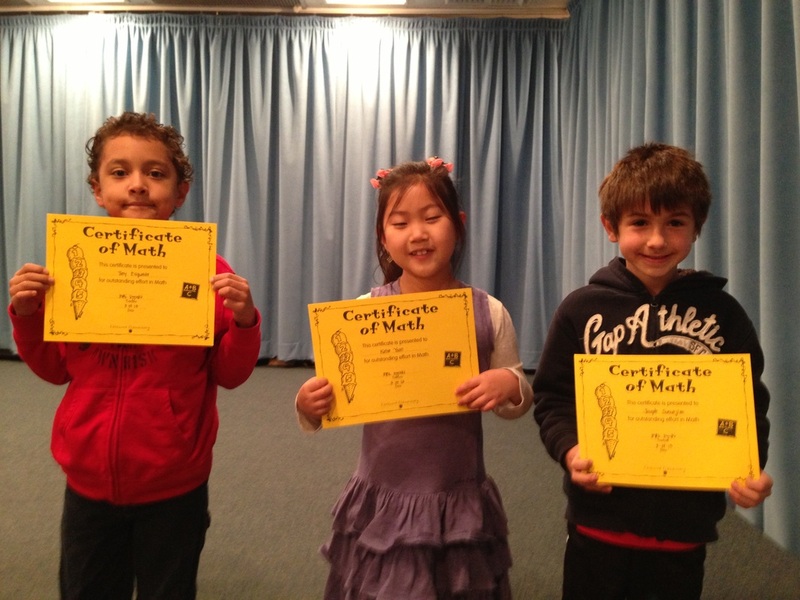 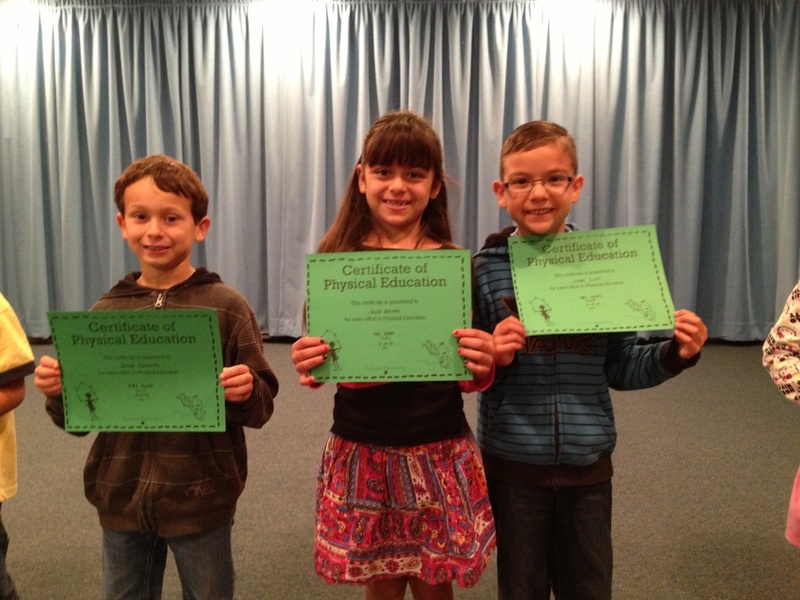 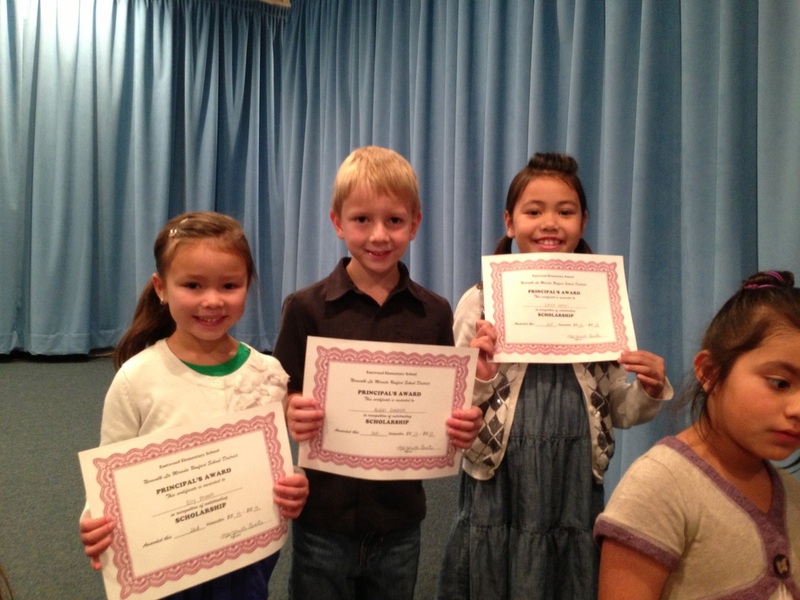 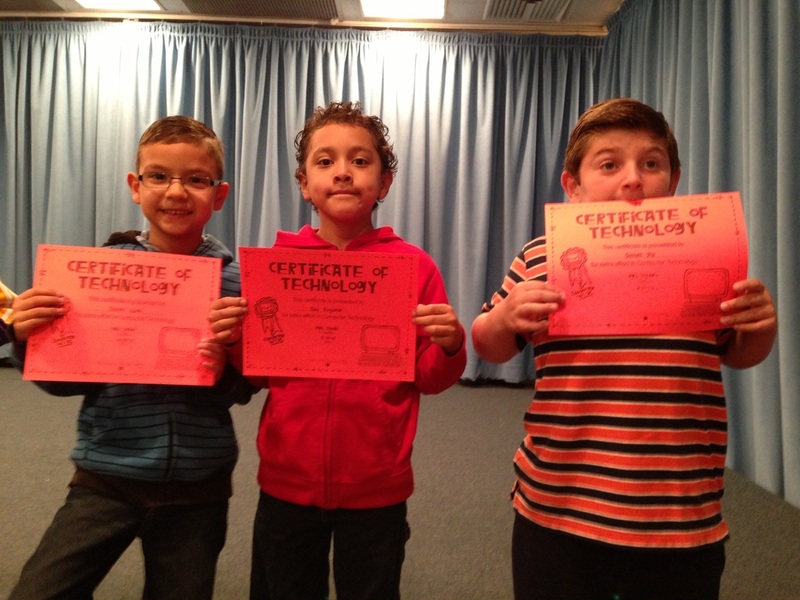 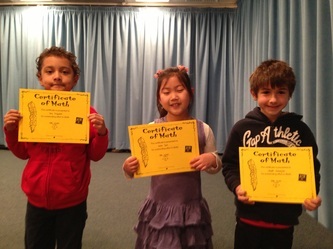 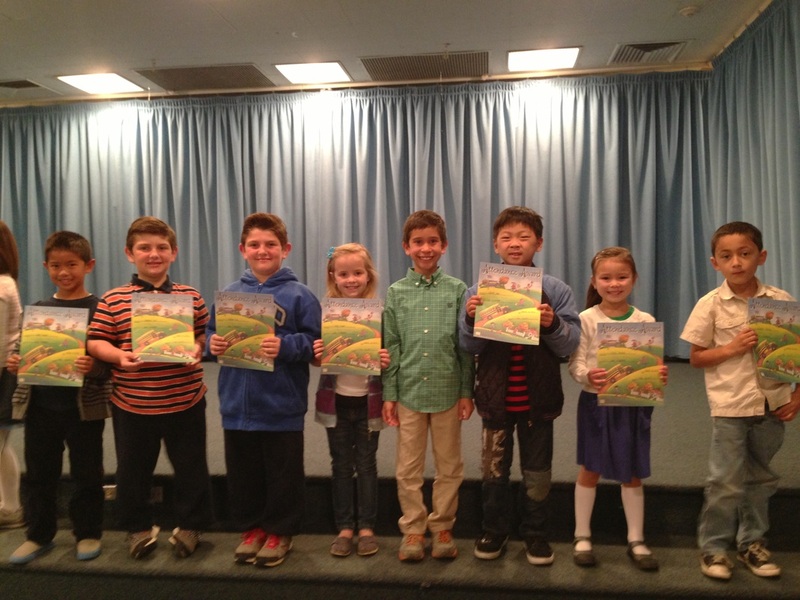 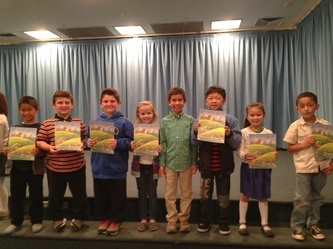 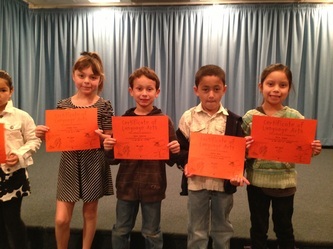 Here are our photos from today's trimester two awards assembly. I am so proud of the way our students have worked all semester long. 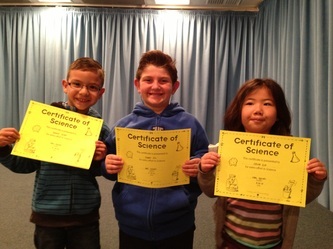 Keep up the great work Pals of Room 33!